Want more information on famous black inventors, poets, authors, politicians, and more? Come by your local library and ask your Teen Services Librarian! 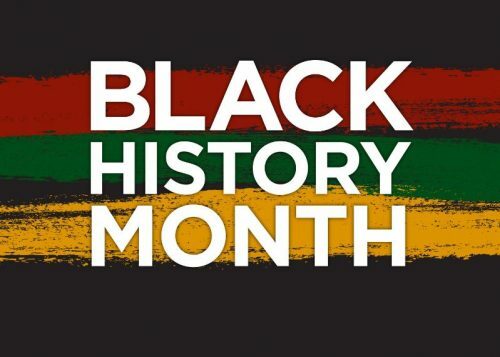 Black History Month, History, Inventors. Bookmark.